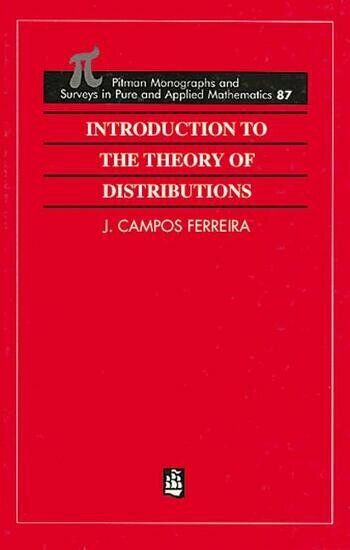 A topic of major importance to engineers and physicists, the theory of distributions remains a difficult subject for the non-mathematician. This version of the theory presents a more natural approach. Axiomatic Systems for Distributions. 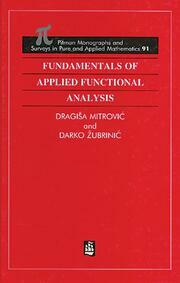 Fundamental Operations. Value and Limit of a Distribution at a Point. Applications. Convergence of Distribution. Periodic Distribution. Global Distributions. Appendix: A More General Notion of a Distribution at a Point. Bibliography.